A Football Player Injured, Laying On The Pitch. Stock Photo, Picture And Royalty Free Image. Image 687160. 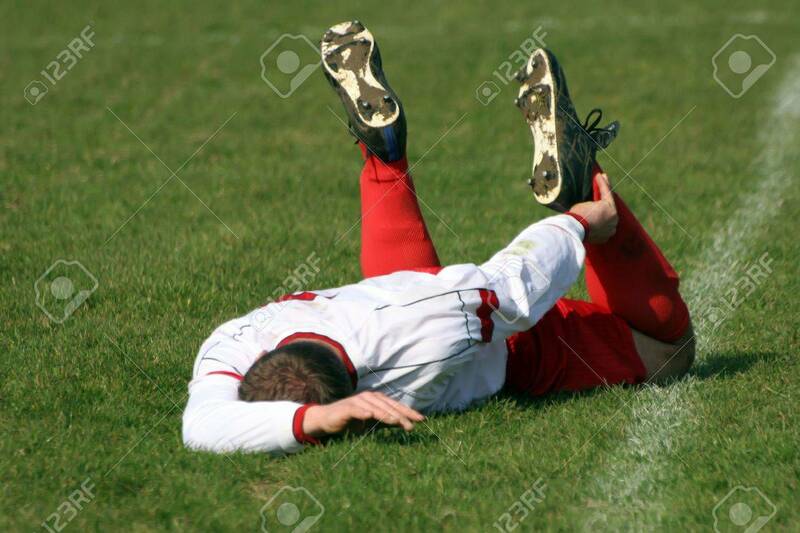 Stock Photo - A football player injured, laying on the Pitch. A football player injured, laying on the Pitch.